Add a touch of modernity to your interior with the Vasari coffee table from the Daytona range by Signorini & Coco. Modern styling embraces the sleek shaping on this contemporary coffee table. 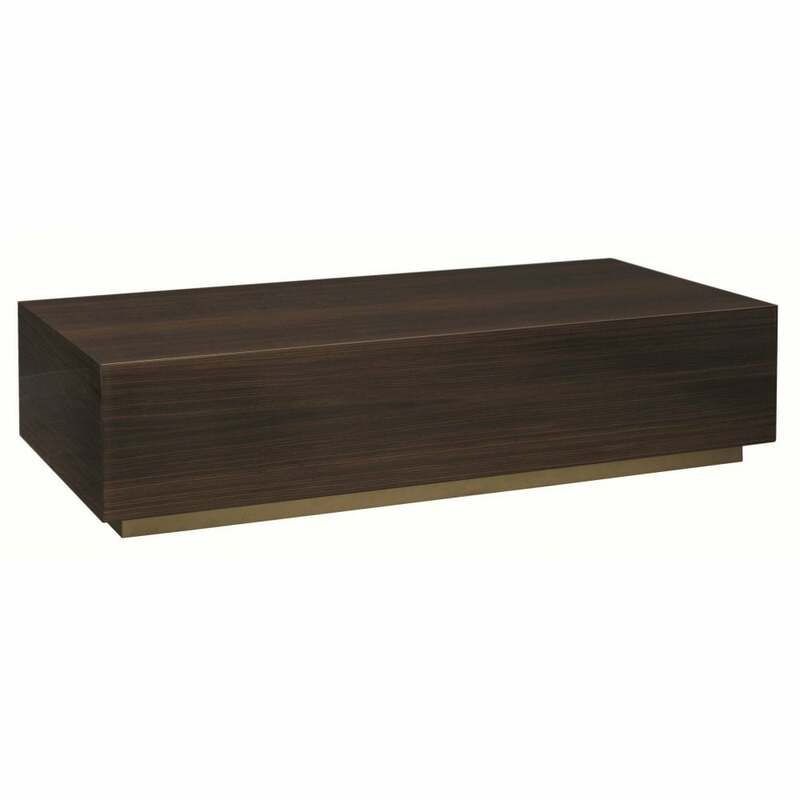 The rectangular base handcrafted from a mix of luxury materials. A glossy wood lacquered veneer structure complements the on-trend brushed brass base. The combination of luxury materials achieves a decadent finish on this statement piece of living room furniture. Style with metallic home accessories to highlight the intricate finish detailing. The Vasari coffee table is available in a range of finish options, contact us for the full choice.